Our First Priority - Children! We are so excited to announce that our first official project is underway; a project to help the children of Aruba! 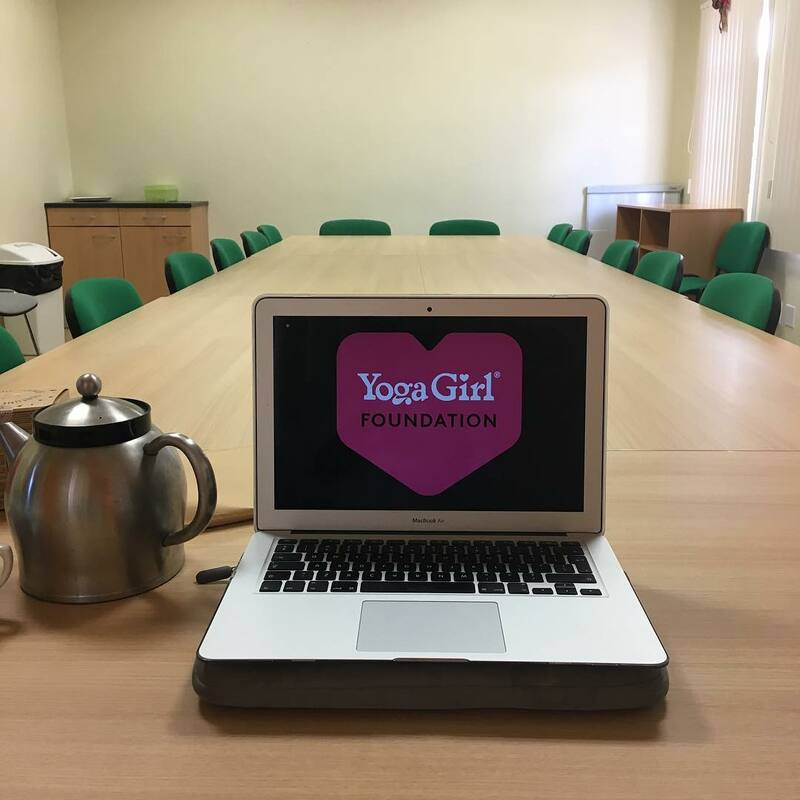 The Yoga Girl® Foundation is taking it's first steps to changing the lives of what we hope to be many, many children! Our founder, Rachel Brathen, has lived on the tiny island of Aruba for almost a decade now and has not been blind to the heartbreaking reality many children face. The orphanages are always full. The staff are overworked. Especially since having her baby girl, Lea Luna, Rachel knew she needed to use her voice and her community to better the lives of the children living on the island. ⁣It’s a heart wrenching cause to dive into but we are filled with motivation and hope. We are learning all we can about the resources currently available for the children of Aruba. Armed with this knowledge, we plan to use it to determine the best way we can allocate our resources, offer support to the community, and manifest this mission into reality. We are busy meeting with Aruba's orphanages, mental health foundations, crisis centers, as well as with therapists, psychologists, hospitals, schools, police contacts and government members. Research is being conducted on Aruba's current child abuse prevalence rates, as well as laws and processes currently in place. We are looking at UNICEF reports, censuses, and any and all the data we can collect on Aruba and countries similar to Aruba for comparison. All in the hopes that we can make a difference. Starting this foundation has been a culmination of so much love, intention and hard work and we are so excited to have our first mission underway. Our dream is to make Aruba a place where all children can follow their dreams, too. 10% of the Proceeds in our Shop Goes Directly to the Cause! 10% of all proceeds in our shop go directly to the project. Click here to visit the shop. See if there are any gems that resonate with you and know that you are helpnig an amazing cause with your purchase. We will be keeping you updated on all our progress. Follow along with us on Instagram @yogagirlfoundation.